The government will soon launch a package for farmers to boost their income, Minister of State for Agriculture ParshottamRupala said Thursday amid speculations that the Centre is considering several measures to address distress in the farm sector. The minister, however, did not explains whether the relief package would be part of the upcoming Budget on February 1 or it will be announced before that. Rupala also denied sharing recommendations sent to the Finance Ministry for the Budget of 2019-20 fiscal. “You will not have to wait for a long time,” Rupala said while answering to a query about the proposed package for farmers. Sources had earlier stated that the government is considering waiving interest on crop loans for farmers who pay on time, costing an additional Rs 15,000 crore to the exchequer. There is also a proposal to wholly waive premium for taking insurance policy for food crops. Earlier pointing the National Conference on Agriculture Zaid/Summer Campaign 2019, the minister said the government is focusing on the increased area under cultivation between Rabi (winter-sown) and Kharif (summer-sown) seasons so that farmers income can be increased. This is the first time a campaign has been initiated to aim at these aspects, he added. 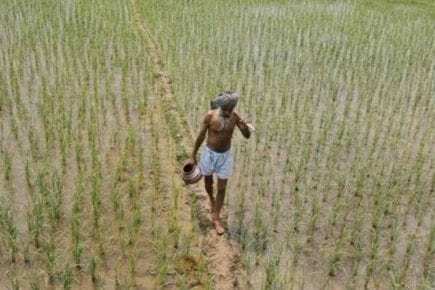 Agriculture Secretary Sanjay Agarwal alleged the acreage in the summer crop season is about 45 lakh hectares currently, of which 20 lakh hectare is rice. Rice results in this season are around 4.5 million tonnes from 20 lakh hectares. 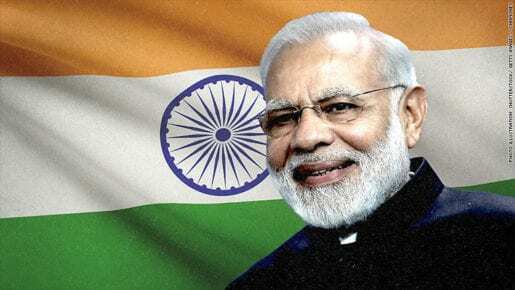 The government is aiming to increase the area of non-rice crops like pulses, coarse cereals, and oilseeds to 50 lakh hectares from the current 25 lakh hectares, he said, adding that this would take the total area under summer season to 70 lakh hectares. “We do not want to increase the area under rice that needs more water,” Agriculture Commissioner S K Malhotra said. The commissioner stated the production of non-rice crops in summer season could double to 5 million tonnes if targeted increase in area is achieved.